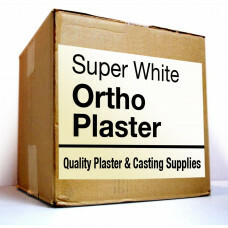 Developed specifically for orthodontic use, ORTHODONTIC PLASTER is whiter than ordinary plaster. It has a long working time and trims easily. 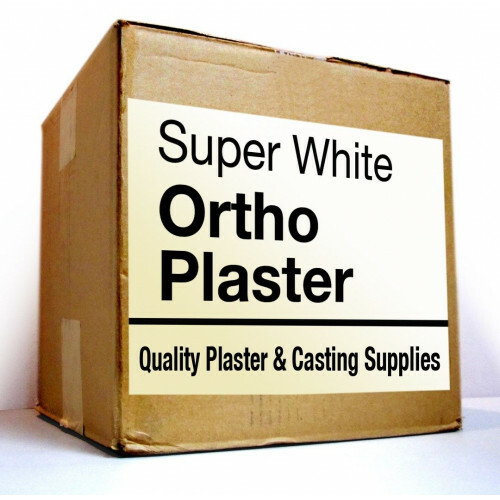 To provide an accurate and dense cast, finest results are obtained when mixed under vacuum.